As soon as it starts raining, the stomach starts to rumble and craves for some scrumptious monsoon snacks. (Well, they are available all year round but are somehow more special during the rainy season.) The joy one gets while sipping on a piping hot cup of coffee or masala chai while enjoying the monsoon is unexplainable. And no cuppa is complete without the sinful snacks that go along with it. After several months of scorching heat, the country eagerly awaits the arrival of the monsoon. And yes, we Mumbaikars have already been blessed with this respite. Rains in India are synonymous with food. As soon as it starts raining, the stomach starts to rumble and craves for some scrumptious monsoon snacks. (Well, they are available all year round but are somehow more special during the rainy season.) The joy one gets while sipping on a piping hot cup of coffee or masala chai while enjoying the monsoon is unexplainable. And no cuppa is complete without the sinful snacks that go along with it. These deep-fried Indian snacks are delightful rainy day bites. If eaten hot and dipped in some spicy green chutney, this dish is guaranteed to satisfy your soul. Popularly known as corn on the cob, the combination of bhutta and rain is unbeatable. Roasted over a coal fire, it is served hot and flavoured with lime, salt and chilli powder. It leaves a chatapata taste in your mouth that keeps you longing for more. 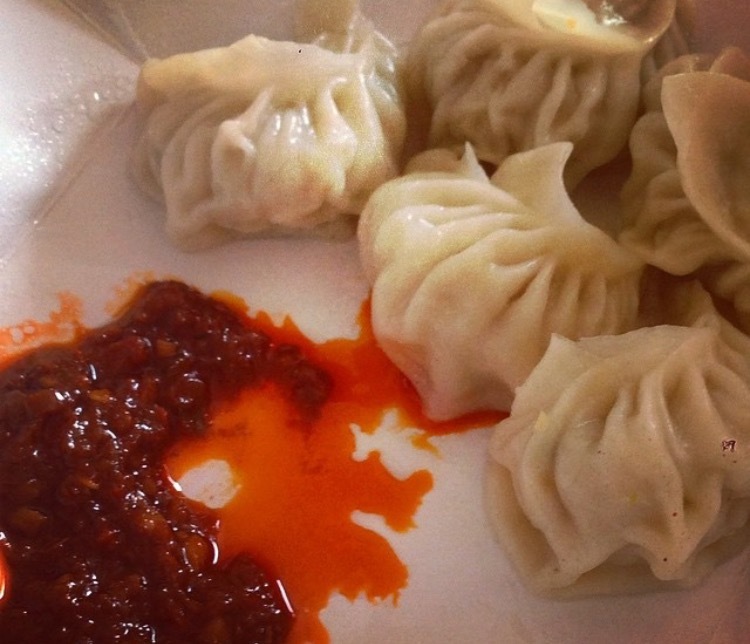 Though momos are a favourite snack during every season, momos during monsoons is something special. Available at various restaurants and roadside joints, they are best enjoyed steamed. A plateful of these with some peanut/black bean/garlic sauce is surely the perfect solution to all of life's problems, especially if you are stranded in the rain. Spicy and sinful, samosas are a seamless treat when it is pouring outside. Whether made at home or purchased from a street vendor, indulging in a garma-garam samosa on a cloudy day is the best way to indulge yourself. Monsoon is just another excuse to enjoy chaat. 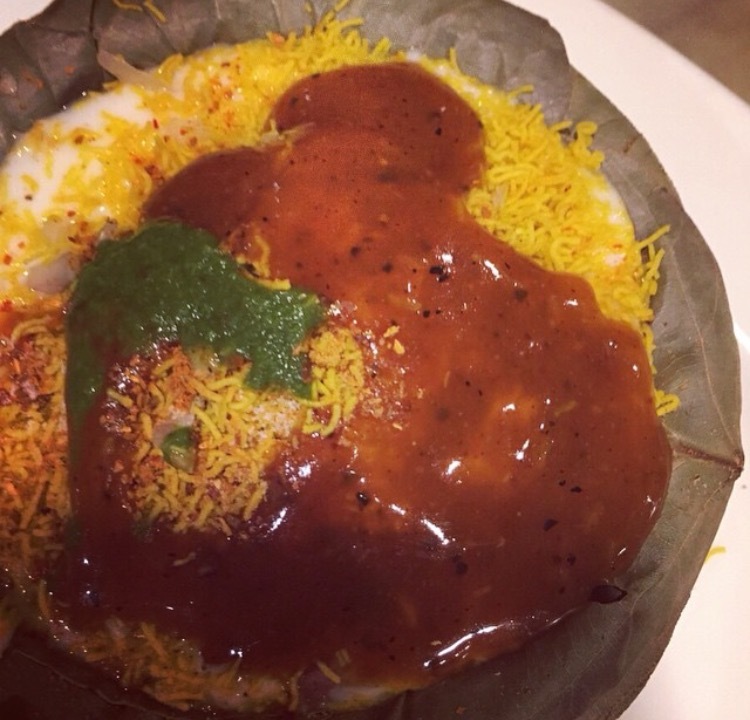 From pani-puri to ragda pattice, though enjoyed anytime, one cannot deny the fact that traditional Indian chaat is even more drool-worthy during the rainy season.